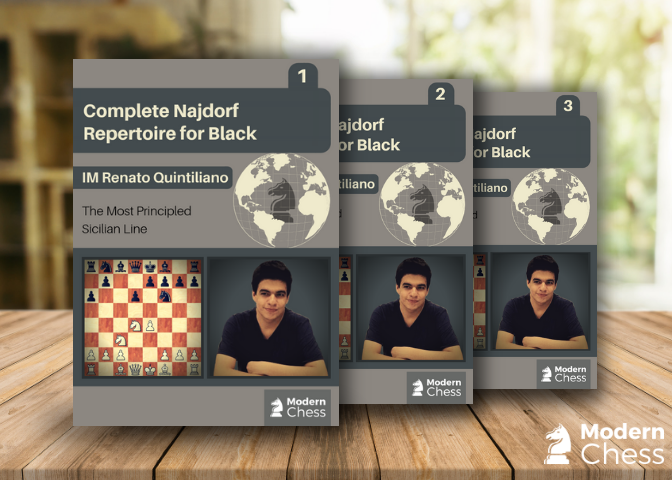 This package of three databases provides you with a complete Najdorf Repertoire for Black. 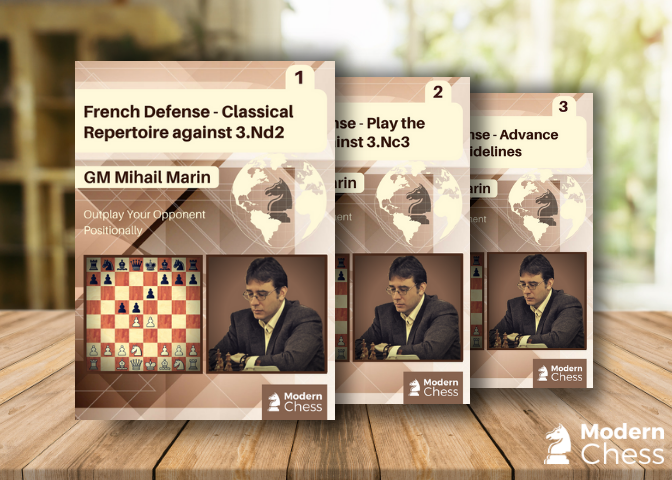 You will find 24 typical Najdorf structures, 30 theoretical lines, and 60 test positions. 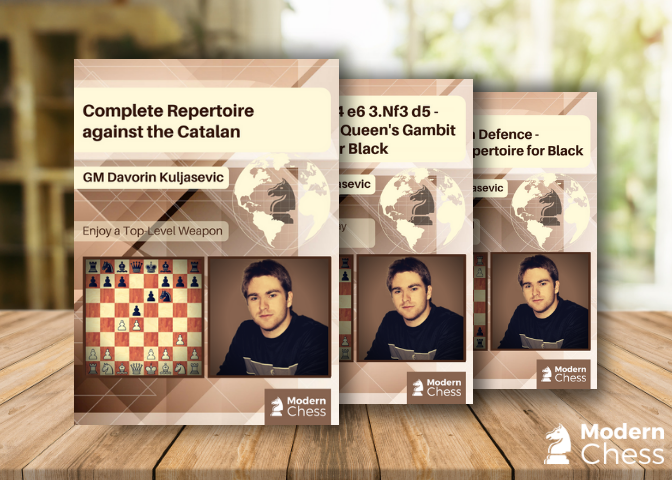 This package includes three databases in which GM Davorin Kuljasevic provides a complete repertoire for Black after 1.d4 Nf6 2.c4 e6. In all the databases, the author suggests more than one weapon against each one of White's major systems. If you manage to study the tremendous amount of information, you will have a lifetime solution to 1.d4. This package consists of 2 databases which provide a complete Classical Sicilian Repertoire. 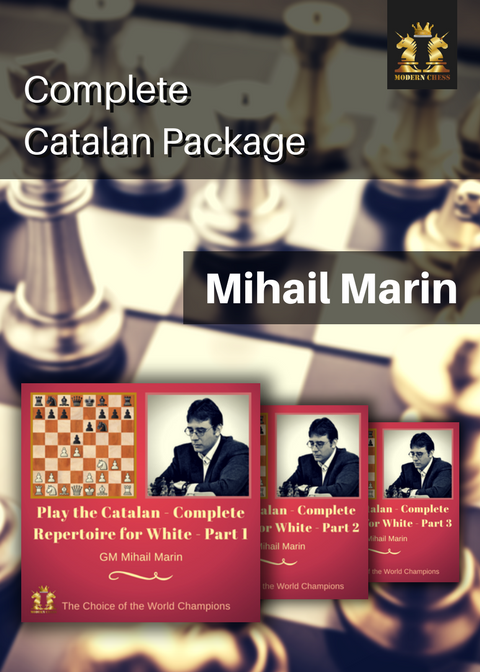 The package includes 6 extensively explained pawn structures, 30 theoretical lines and 50 interactive test positions. 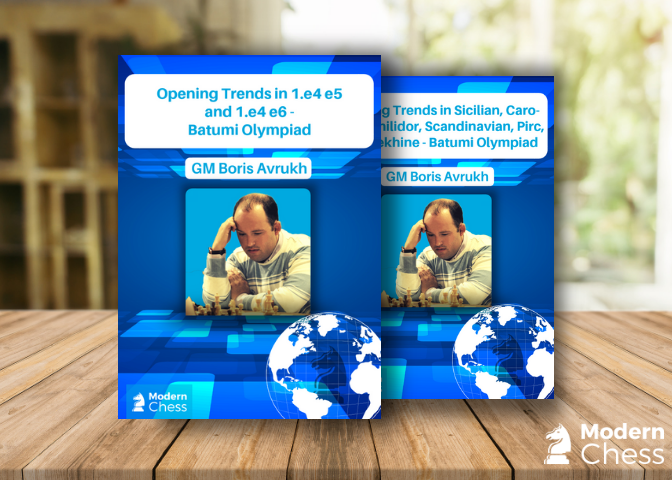 This package provides a complete overview of 1.e4 played at the Batumi Olympiad in 2018. In two databases, Avrukh deals with all the theoretically important games. Besides making opening overview and pointing out the important novelties, he often comes up with new ideas and concepts. The package consists of 57 chapters which cover different opening lines. This package includes GM Mihail Marin's 3 databases on Magnus Carlsen. In these databases, Marin deals with the most strong points in the play of the World Champion. The package includes 30 extensively annotated games and 90 annotated test examples. This makes 120 examples in total. This extraordinary package includes all the 3 databases featuring the endgame mastery of Ulf Andersson. In the package, you will find 34 annotated games and 90 annotated test examples. 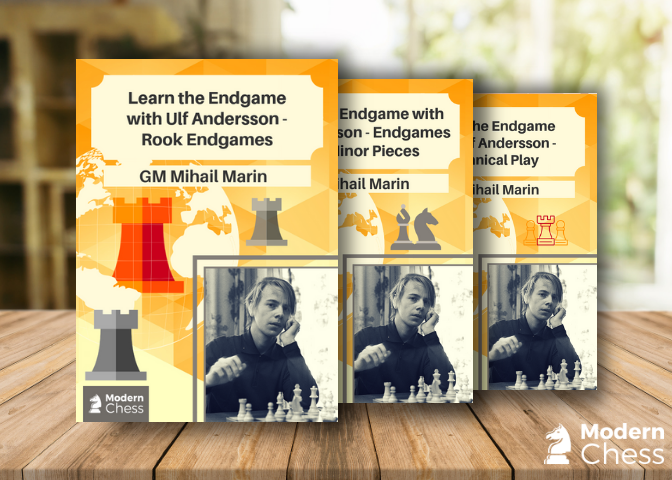 This makes 124 endgames by Ulf Andersson! 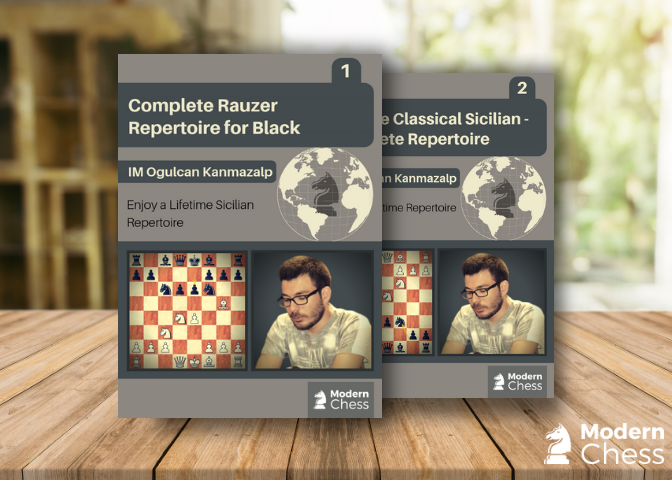 This package includes 3 databases which build a complete French Repertoire for Black. You get 2 middlegame articles, 67 theoretical lines, and 60 interactive tests. This package provides you with a complete Catalan repertoire. Furthermore, you will learn how to deal with Black's Anti-Catalan approaches. 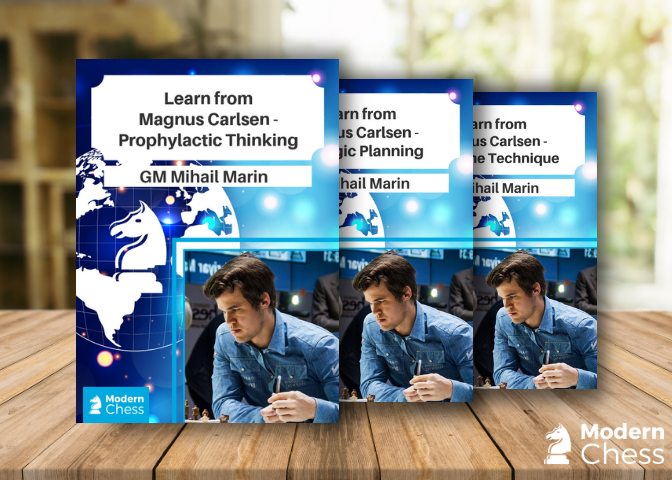 In the package, you will find: 4 Essential Pawn Structures 36 Theoretical Chapters 60 Interactive Test Positions. 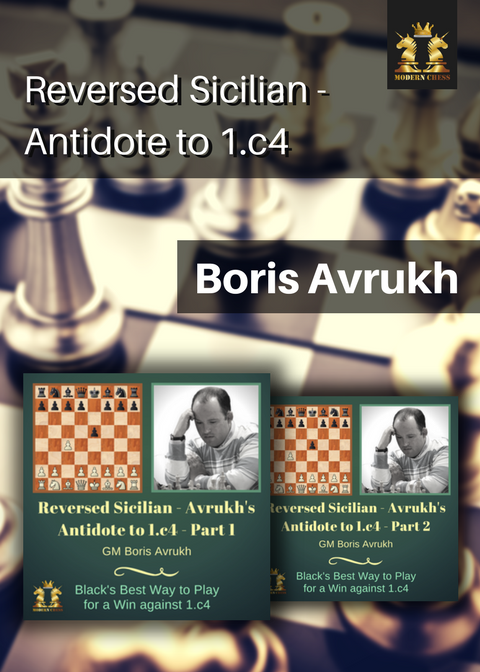 The Package contains both databases of the world's best theoretician GM Boris Avrukh which provides you with a complete repertoire against 1.c4.